In many games for access to rating (competitive) games the one of the requirement for placement games which are also called calibration are. The same system and in Overwatch. On achievement of the 25th level of your account the possibility of participation in competitive games opens and the mandatory requirement for access to them are 10 placement games. After the needed matches will be won back, will assign you initial rank with which you will begin to participate in rating competitions. The rating received after completion of placement games is determined by your rating in previous season. Therefore the service “Placement Games of Overwatch” will help to improve your ranks in a new season. And for brand new players (who didn’t participate in rating games yet) it will help not to appear in the very bottom the rating table after the placement matches. 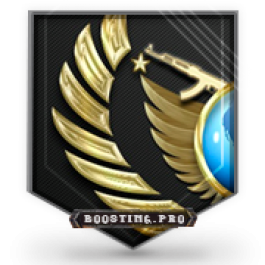 If you want to play 10 placement matches yourself but you’re not sure in your skills you can buy Overwatch placement boost with extra option “Duo boost”. What will I receive ordering service Placement games in Overwatch? Often the victory is influenced by some factors which don’t depend from our booster. If we don’t ensure to you 70% of a victory, then you receive a quantity of flawless victories of competitive games as a gift. The number of the presented victories will depend on the number of the placement matches ordered by you. 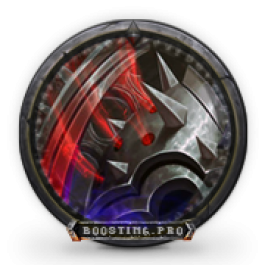 If you want to win back 10 placement games, but aren’t sure of the forces, then you can use the additional service “Joint Boost”. 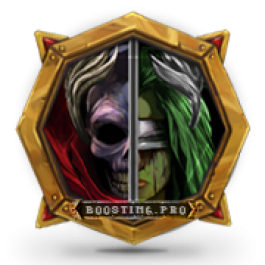 Our player will play placement games with you in group adjusting your actions, thanks to it you will have an advantage over the opponent and increase the chances for a victory. 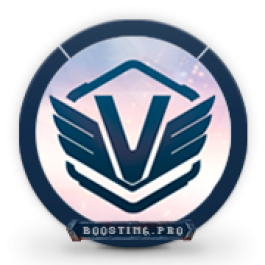 All our boosters are internally tested and go through a trial period and as a result we select only the most reliable and proven Overwatch boosters. We always try to use VPN of your country to ensure maximum safety for your Overwatch account. When doing Placement matches boost we can stream or do screenshots on different stages of the boost, if you request it. You promised 70% of victories, and there was less. Unfortunately the resulting effect of a match is influenced sometimes by the factors which aren’t depending from our booster which it can’t affect. Therefore in case of failure to carry out of a guarantee in 70% of victories we grant you as a gift several flawless victories in rating games that will lift your rating. Nice Placement matches boost, THE BEST OF THE BEST aaa, thx! 10/10 wins. Recommend this players!! !